While today’s security specialists and private investigator Auckland services use a complex range of technology and techniques, the industry itself began in 1833 as a simple, semi-legal alternative to the French police force. Founded by Eugène François Vidocq (a French soldier & criminal), “Le Bureau des Renseignements Universels pour le commerce et l’Industrie” – the first detective agency, was suprisingly started by hiring ex-convicts. These early private investigators or detectives acted as the Police in matters their clients felt the Police were neither equipped or willing, and the agency also assisted companies in labour disputes and acted as a private militia by providing armed guards. As the industry grew internationally, the role, the requirements and expectations for private investigators also become much more comprehensive. A Private investigator in Auckland (and across NZ) must now hold a license issued by the Ministry of Justice (in the name of an individual investigator, or the firm), often work in close collaboration with Police and engage in a broad variety of personal or business focused activities without breaching any laws. Scope provides services to the Auckland district and throughout New Zealand ( with partnerships in Australia and beyond ) that are foundered on longstanding experience, expertise, certification, and membership within both the commercial and corporate sectors to ensure professionalism and integrity. When looking to identify an appropriate Auckland, national, or global investigations & security specialist, check to see they are members or partnered with an appropriate professional body. Scope operates in partnership with the Australian MJMCRS company who provide leading global security, compliance, and investigations – so you can be confident we can undertake work for you, your business or your brand in more than 70 countries around the world. In greater Auckland, Scope cover work for clients from as far North in the Rodney District (including Warkworth), to Pukekohe in the Frankin district down south. Our services vary from preventative activities (through policy & process) to investigation (civil or criminal ), or recovery (from document serving to debt or even asset repossession). PREVENTION: Protect your business against stock, intellectual property and cash losses. Use a CPTED (Crime Prevention Through Environmental Design) audit or consultation with our guidelines to assist in prevention of crime. Our team are trained experts can benefit your organisation – find out how here. Are you accounting correctly for all your stock? Our loss prevention consultants can identify if it is data errors and provide you with improved processes, or investigate fraud or theft to prevent further losses and identify those who are responsible – learn more here. Train your team to identify fraud and manage internal investigations. Benefit from security and investigation training from the Scope specialists – discover how here. Ensure you hire the best staff in the beginning with pre-employment background checks. Scope will search to across databases and online channels to ensure you save time and money with making the best recruitment choices – here’s how. We can help you with drug and alcohol testing to ensure your workplace policies are adhered to through our affiliation with the New Zealand Drug Detection Agency (NZDDA). Discover how here. INVESTIGATION: You need highly accurate evidence for successful outcomes in civil or criminal cases. Scope can help you protect your property, and business. Drug dealing or abuse in the work place, company theft or fraud, and many other situations may need undercover agents. We can help you – here’s how. 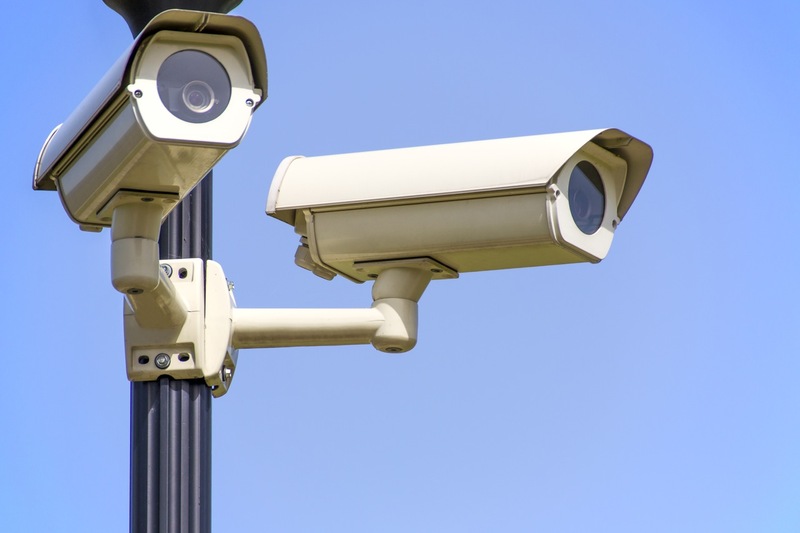 Our professional trained and extensively experienced surveillance staff can gather the information you need on commercial or corporate claims, insurance fraud or infidelity. Wherever surveillance needs to be – from urban to rural, marine or extreme terrains, Scope has a selection of packages to suit your needs here. Workplace investigations and employee misconduct requires appropriate evidence gathered that satisfies Criminal Civil and Employment Relations Act requirements to ensure successful results. Find out how here. While there are many additional specialist private investigation services offered here in Auckland and across NZ, it’s important to remember that using Scope will ensure you will learn the truth about anything or anyone while ensuring that professionalism and integrity are always maintained.